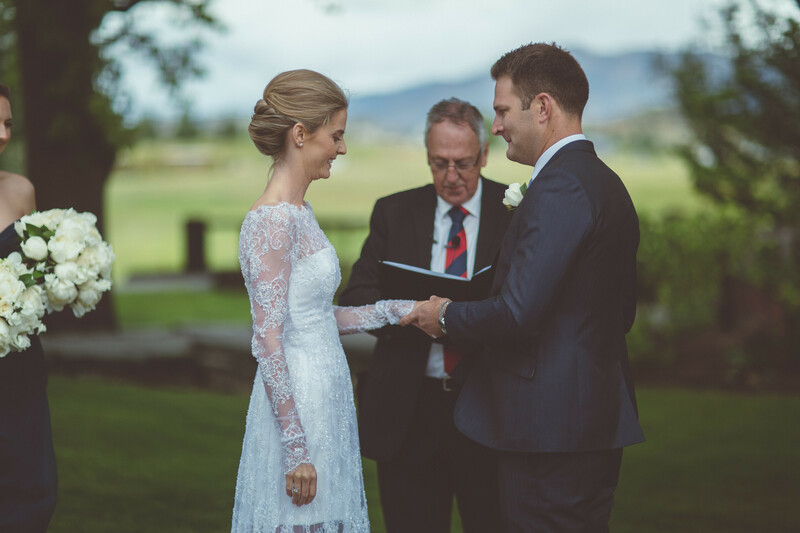 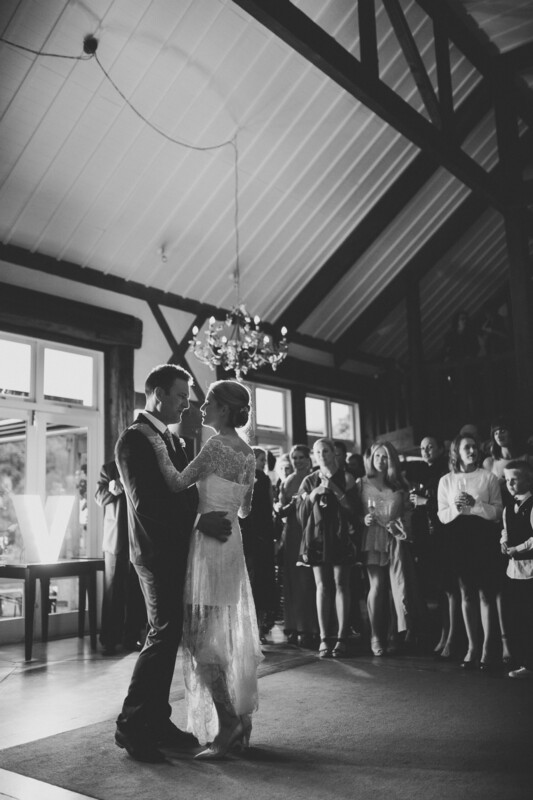 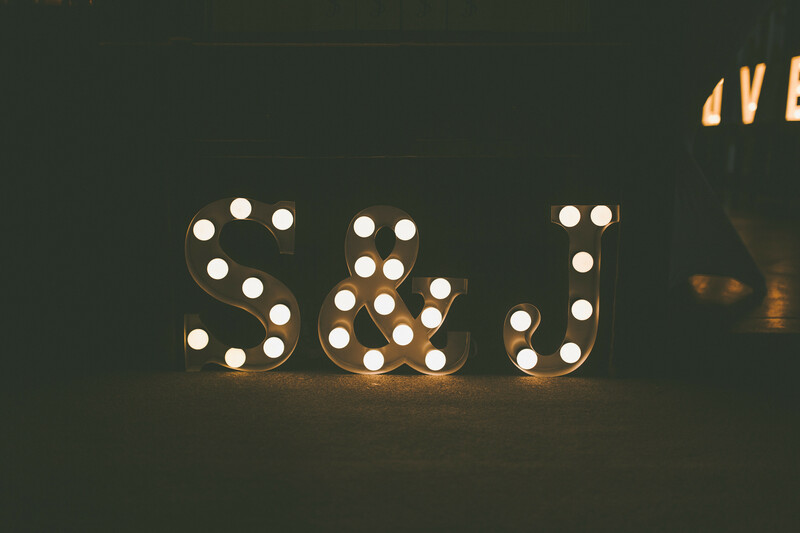 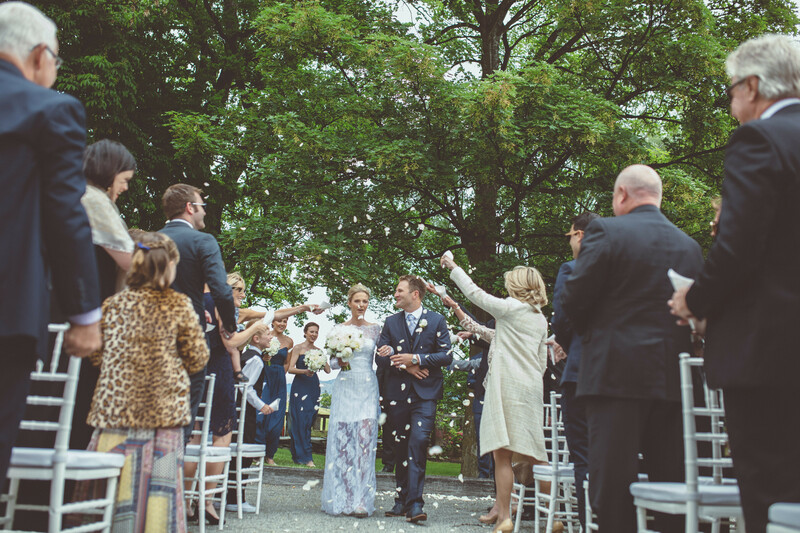 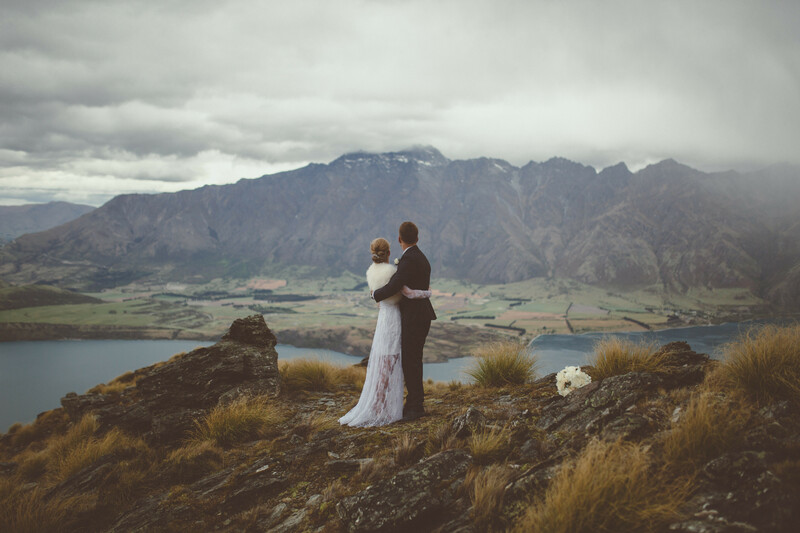 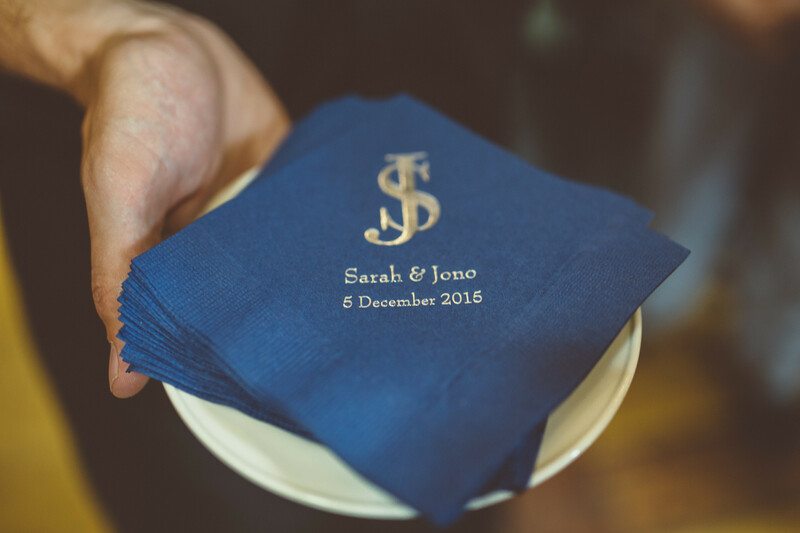 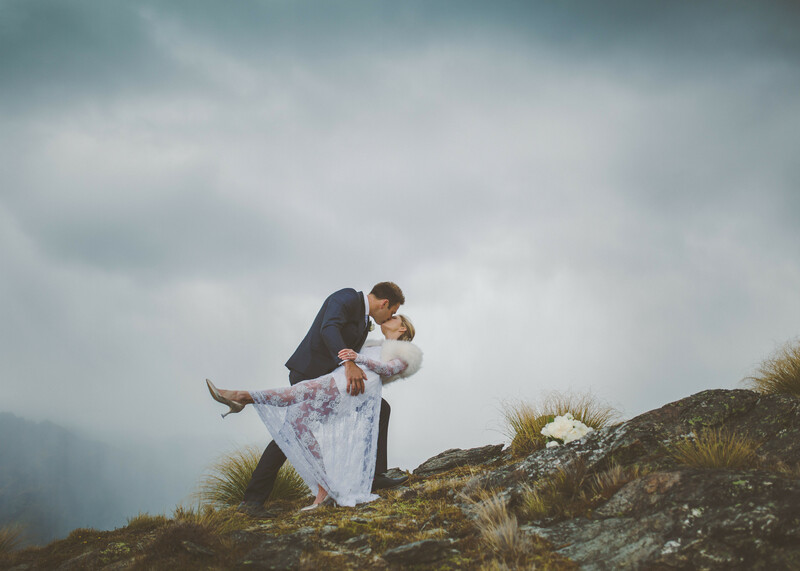 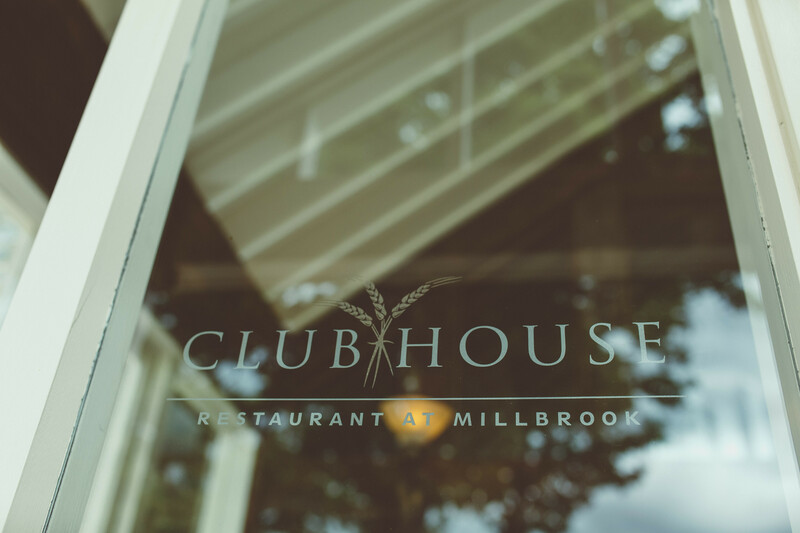 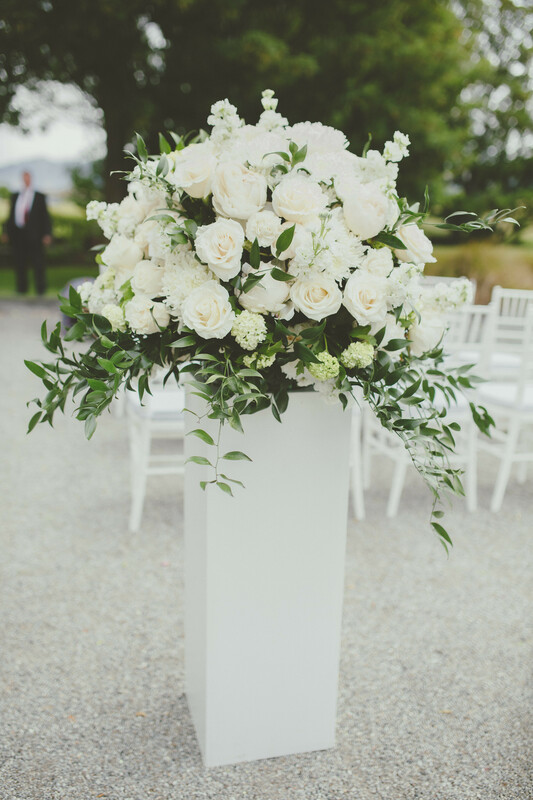 Sarah and Jono got married at the spectacular Millbrook Resort in December 2015. 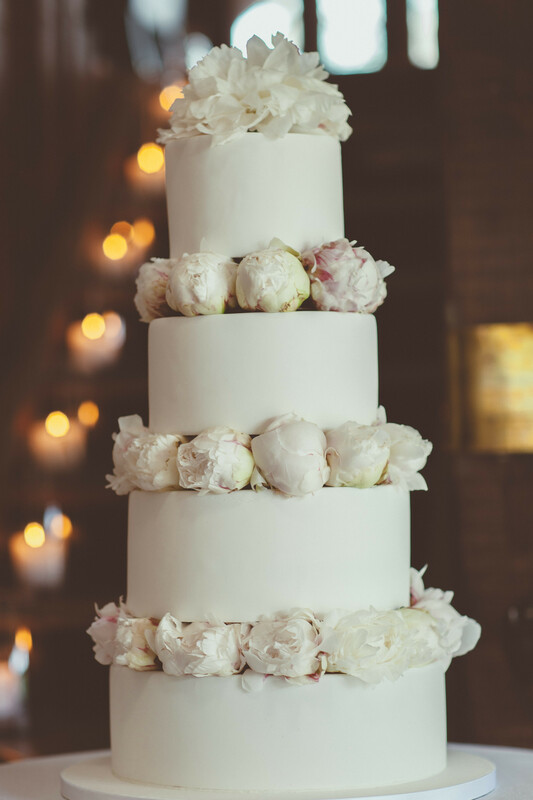 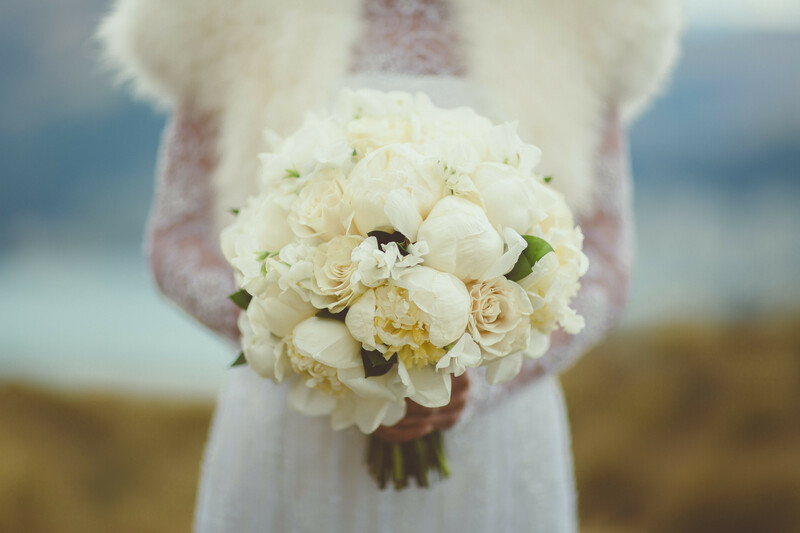 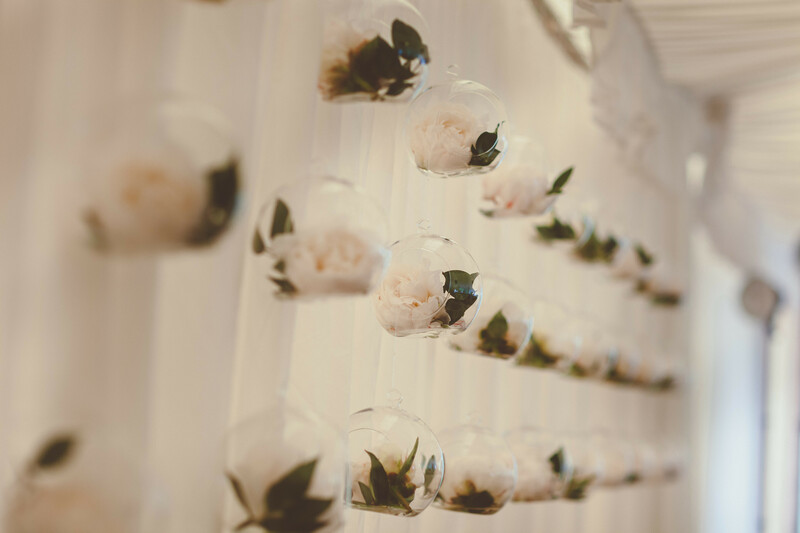 Peonies were in abundance, making December definitely our favourite time of the year! 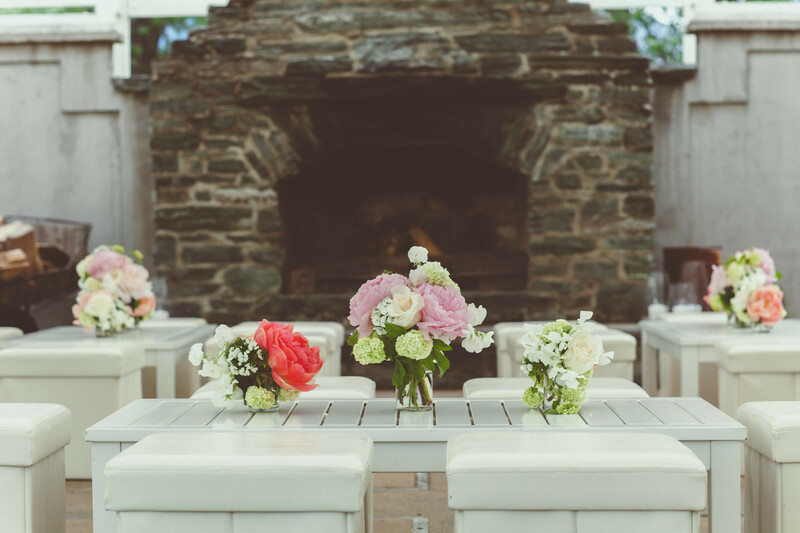 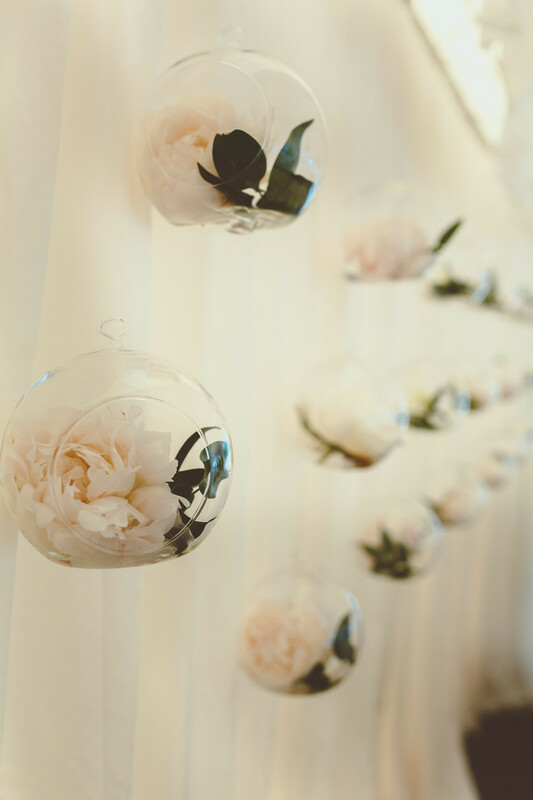 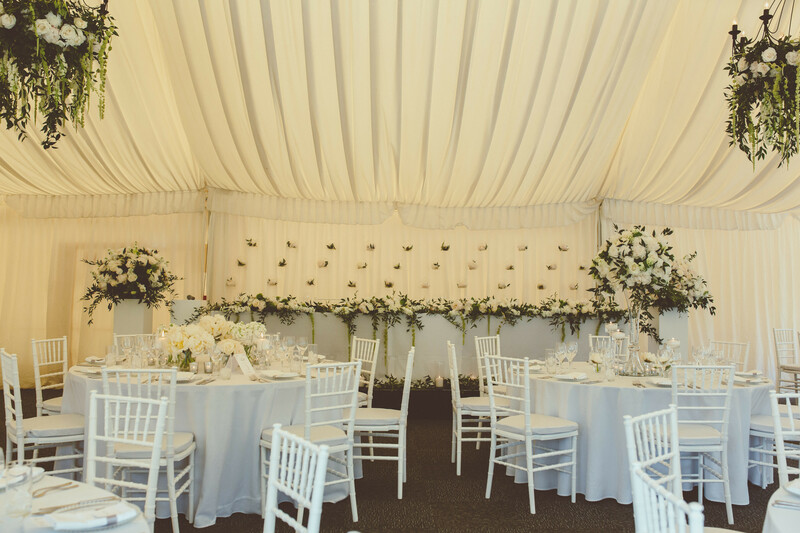 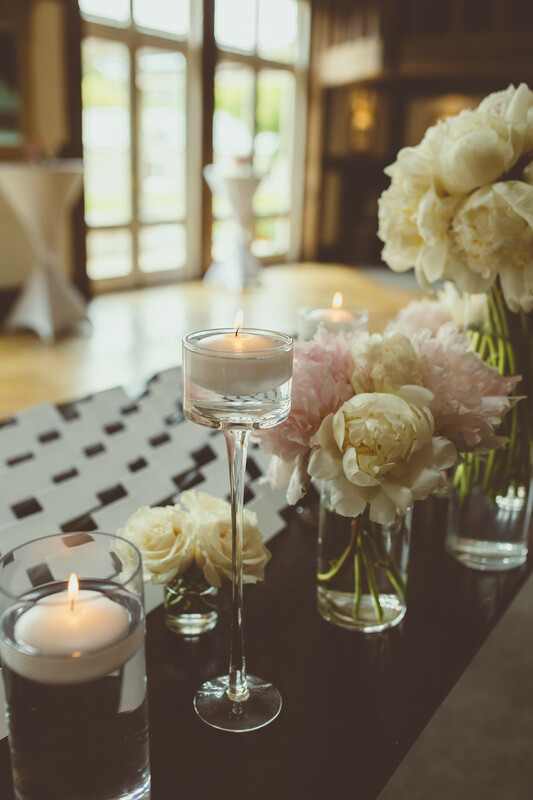 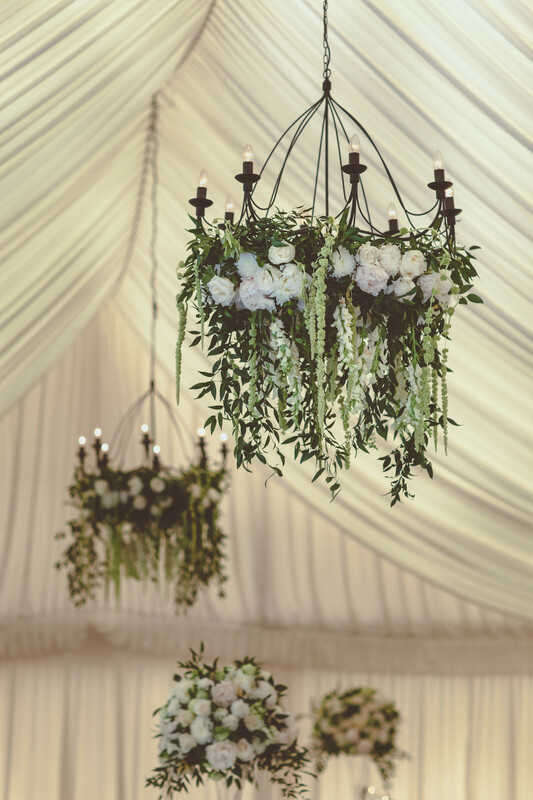 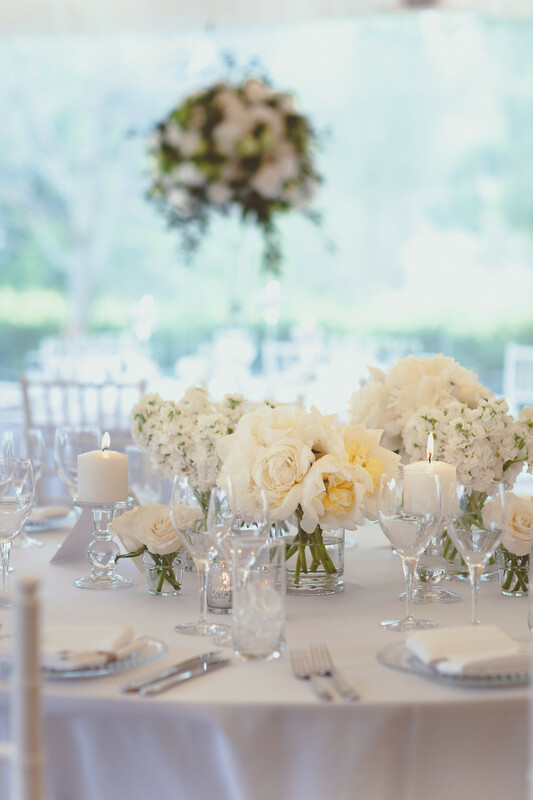 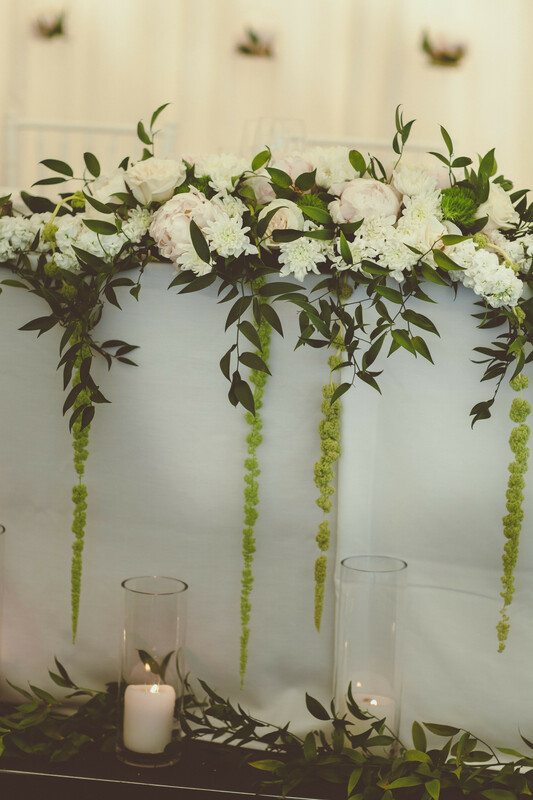 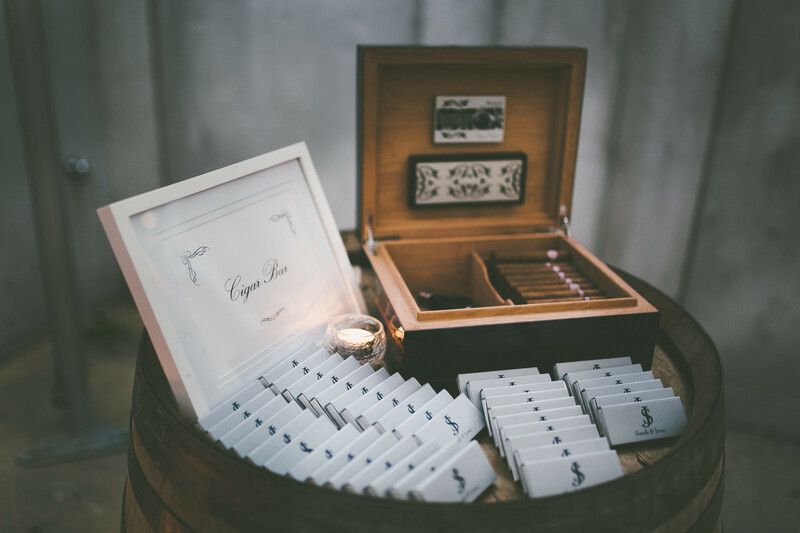 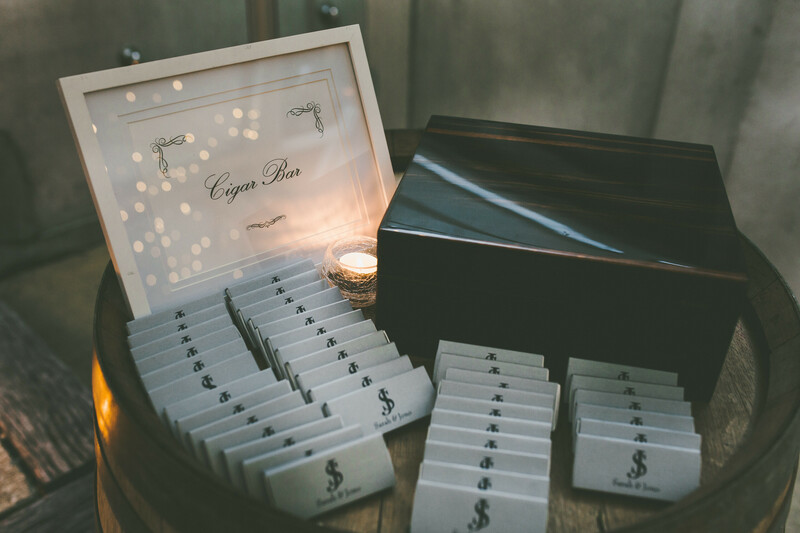 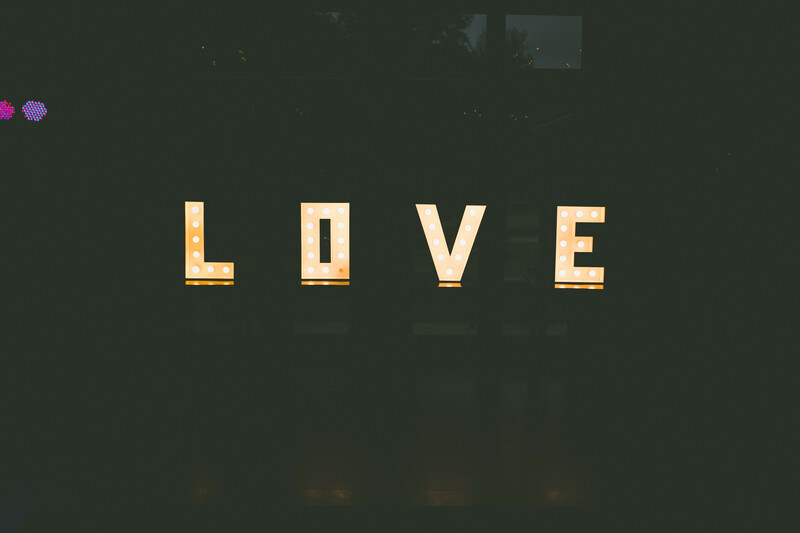 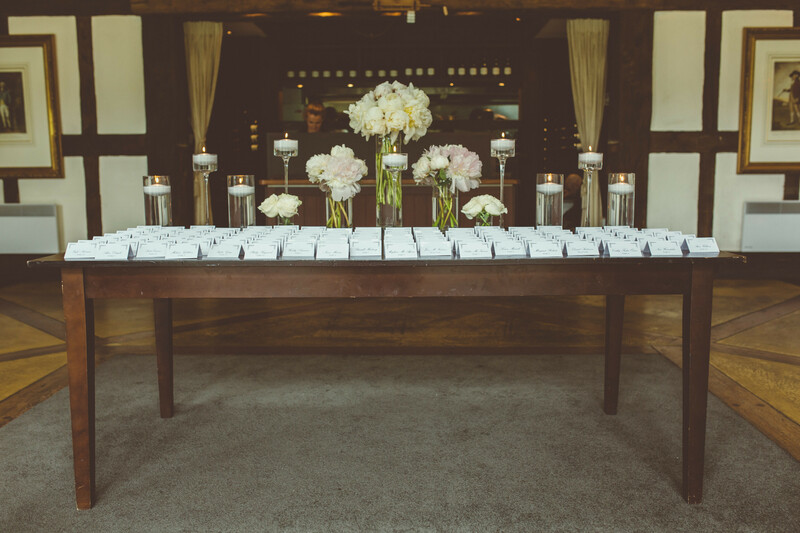 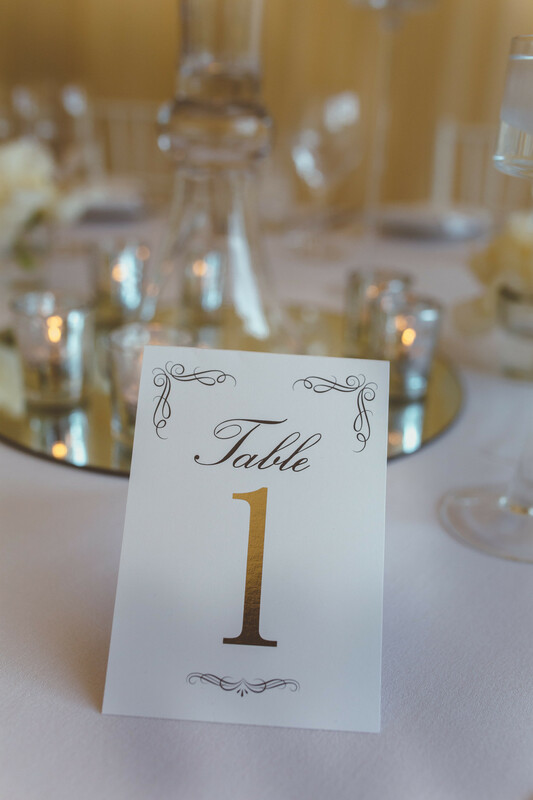 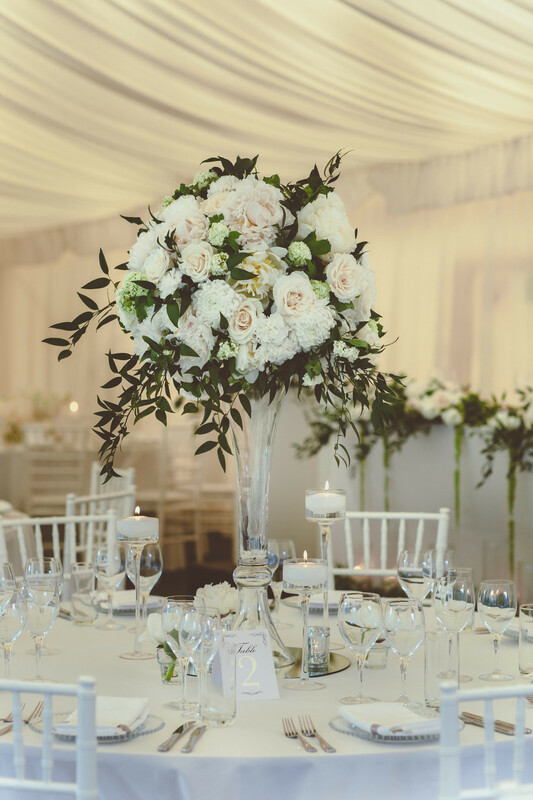 Here at Simply Perfect we were lucky enough to pull together the styling and decor details for this luxurious wedding. 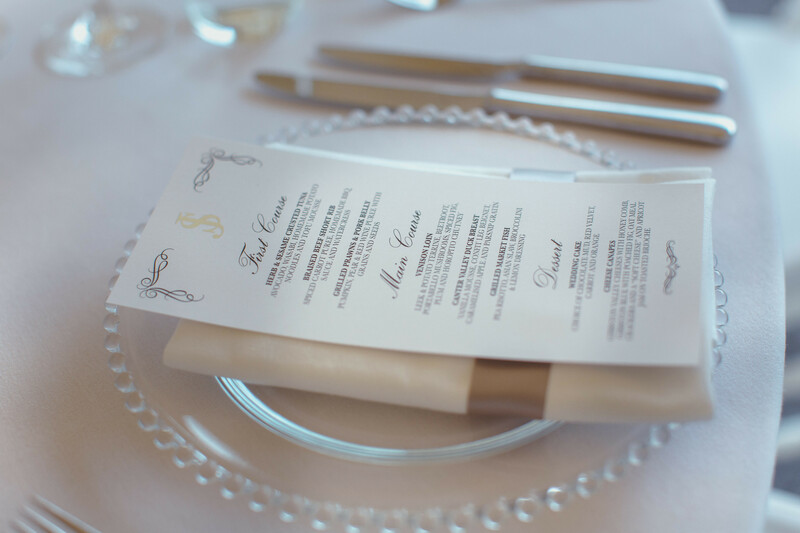 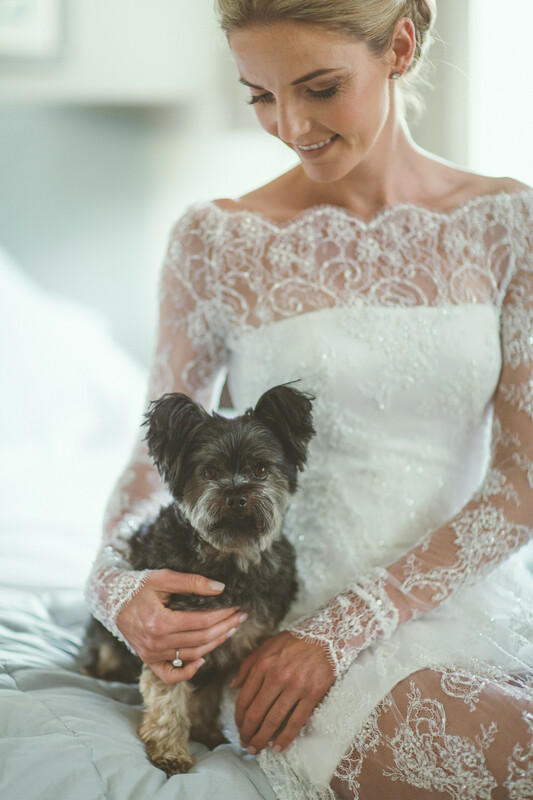 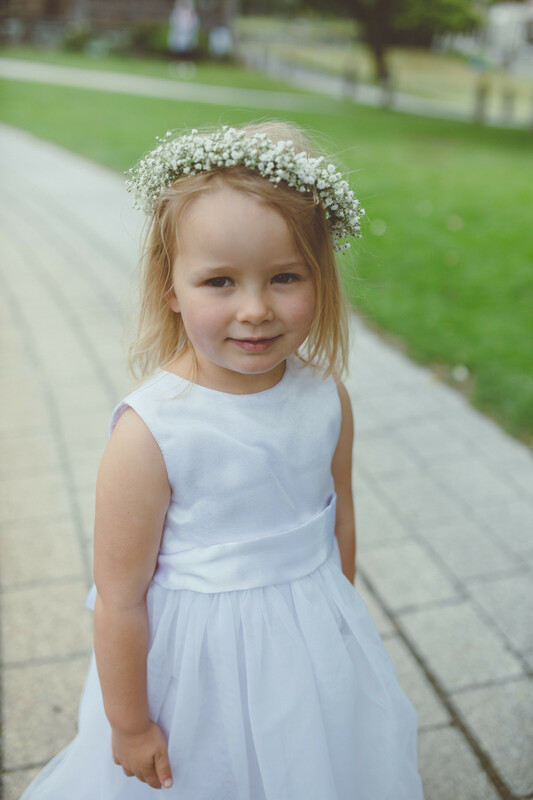 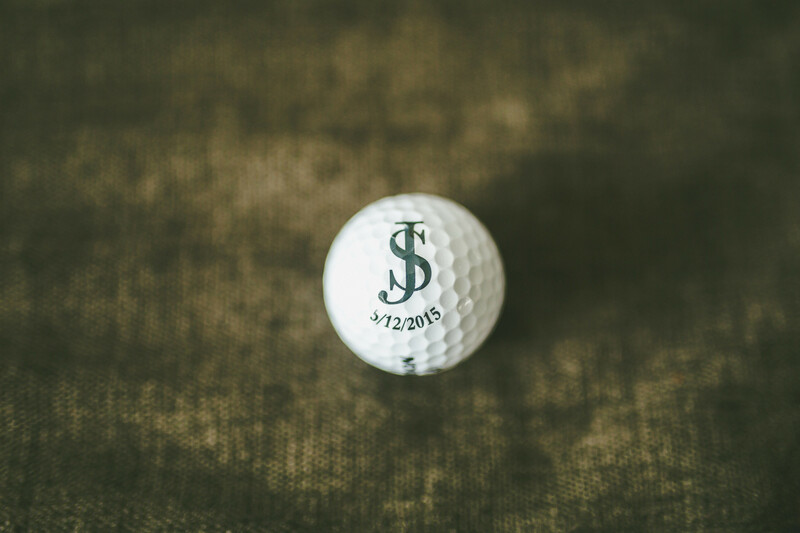 Here is some shots by the talented Williams Photography of their Gorgeous day.